We’re rolling out something new here at Now Found and we’re so excited! 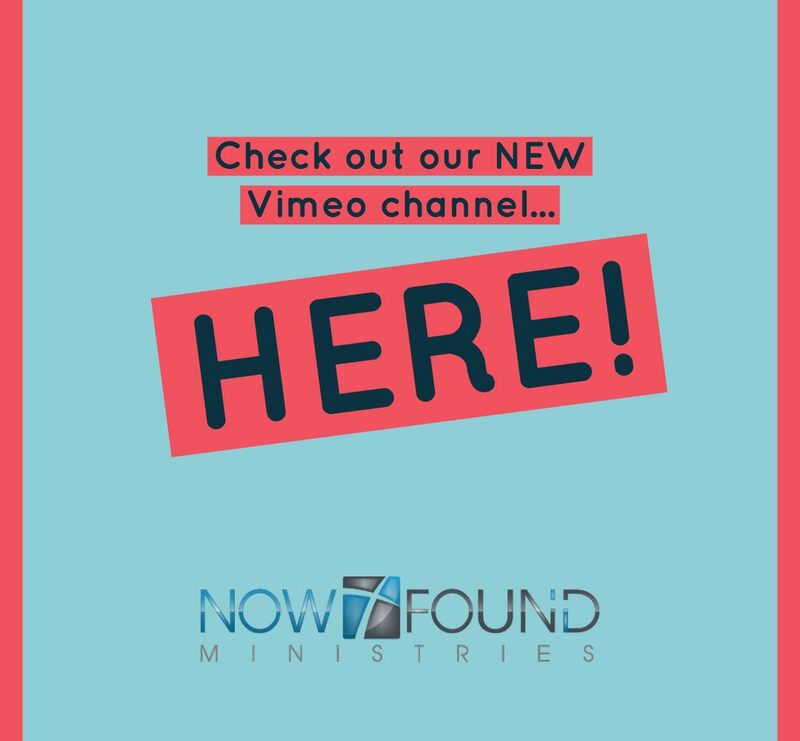 In order to bring you more resources to help you deepen your relationship with God and know Him better, we will be creating weekly videos just for you. Check out our new Vimeo channel and be sure to click “Follow” so you don’t miss anything! And, always remember…You are never too lost to be found!